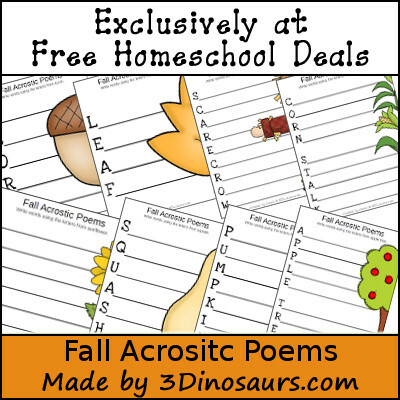 This months printable at Free Homeschool Deals is Fall Acrostic Poems. They match up with the Free Fall Pack. They are a fun way to explore letters and things about fall. 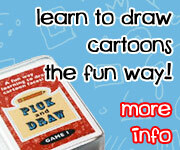 See how creative your kids can be with their poems. If you have a younger child who can’t write sentences of come up with ideas for them, it would be a fun way to practice writing your letters on each line. Plus would teach them the letters in the words. Here are some fun Fall Books to check out! 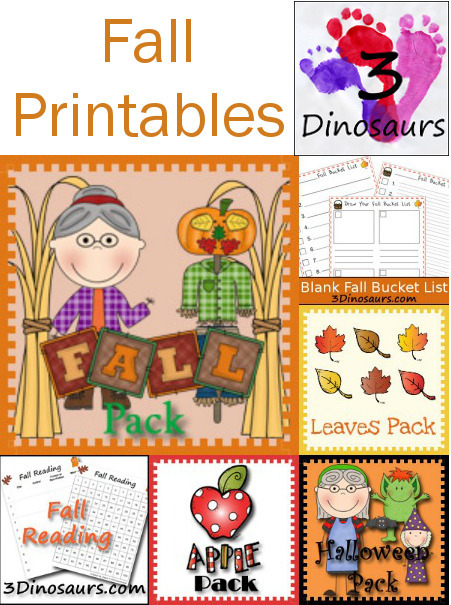 This entry was posted in extra, printable pack and tagged fall, fhd, free, printables. Bookmark the permalink.